We are a small Thien (Chan/Zen) Buddhist temple at the base of Mt. Adams in Southern Washington State. 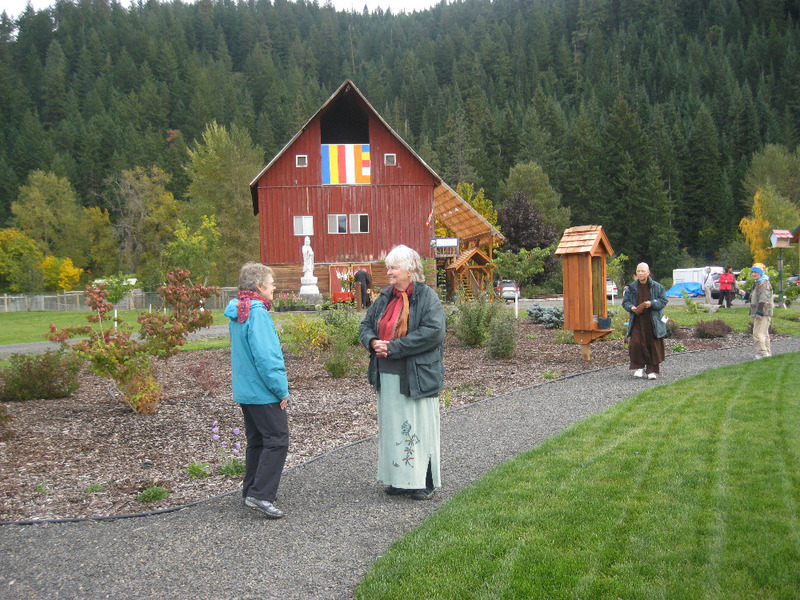 Our hope is to build a free standing Dharma Hall/Temple on our land. We are a 501(c)3 tax-exempt religious organization. 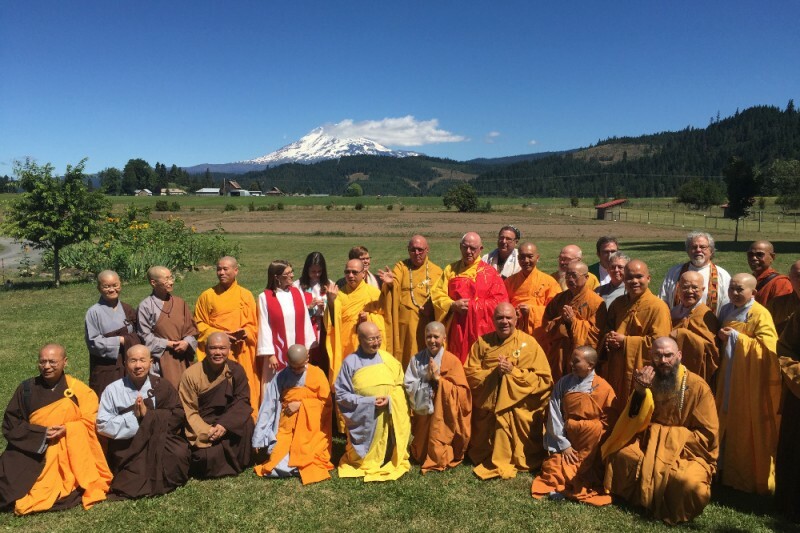 Our abbot is Venerable Thay Kozen (Thich Minh Thinh) is ordained in the Vietnamese Zen tradition (Southern or quick enlightenment school, Rinzai in Japan). Our primary practice is meditation and metta (loving kindness). We’re saving all funds in an interest bearing savings account until we have the funds to build the temple. 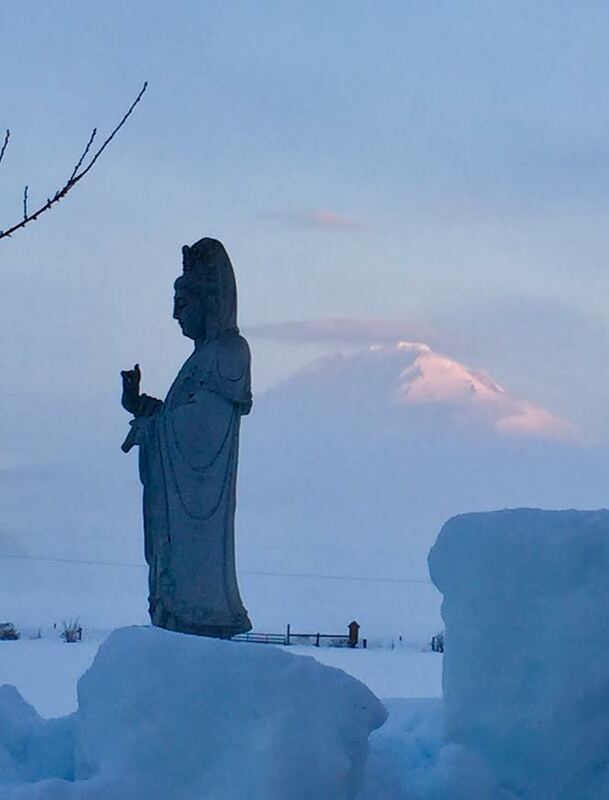 Avalokitesvara’s (Kuan Yin, Quanyin, Quan Am) statue stands in front of our temple. Shown here buried in snow during the harsh winter of 2017. Mt. Adams shows through in the background. Our current temple is located on the second floor of a 110 year old barn. Can you help us build a new temple? May all of us be well and happy and may we all know love and peace.